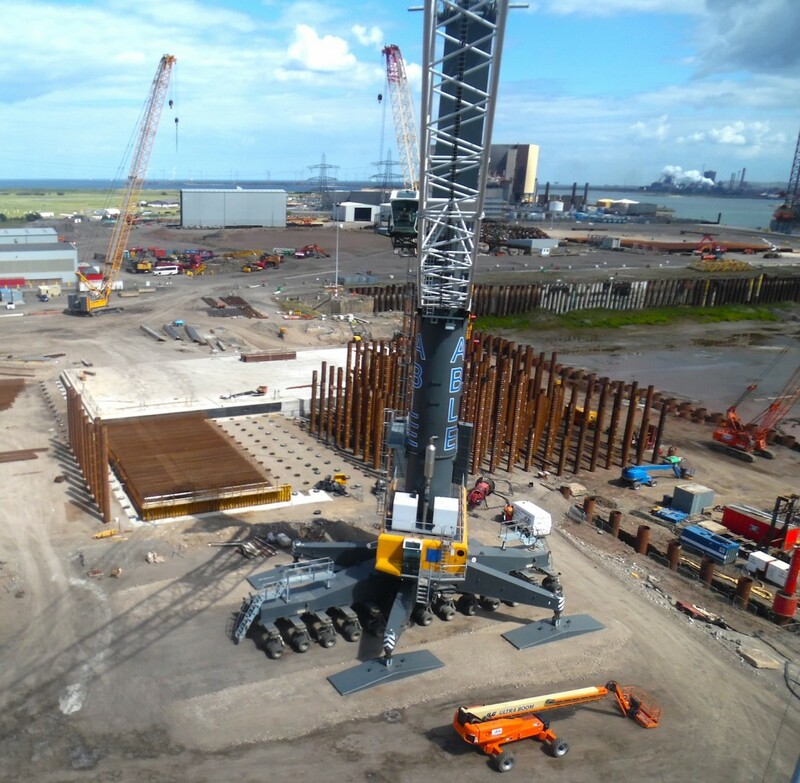 ABLE has completed construction of Quay 6, this is a new heavy-lift quay at the northern end of the dry dock at Able Seaton Port (ASP). At 45T/m² this is one of the heaviest load out quays in Europe. It’s function is to service the Brent field decommissioning project which ABLE is undertaking with partners Shell and Allseas. During the Brent field decommissioning project Able will re-cycle over 97% of the topside material. 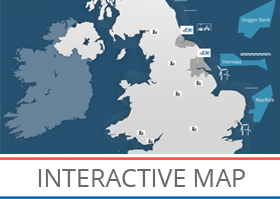 Able will process the topsides on-shore with 50 new jobs in quay reinforcement and 50 new jobs in the re-cycling phase being created, with significant facility investment. ASP is in a sheltered location at the end of a short channel (0.6 NM) with very little current (0.3 m/s) and no passing marine traffic. This combined with ASP’s sizeable holding basin and dredge box provides flexibility at the port for manoeuvring and accepting large rigs and vessels enabling work schedules to be maintained.